Warrenville, IL — March 19, 2018 – American Guardian Warranty Services, Inc. (AGWS), part of the American Guardian Group of Companies and leading F&I products and services provider, will be exhibiting in the North Hall of the Las Vegas Convention Center at the upcoming NADA Show, March 23-25, at booth #513N. Conference attendees who visit the AGWS booth can step onto the court and take a shot to win basketball themed prizes. Dealers and agents will have an opportunity to shoot for a chance to win a Grand Prize Trip for two to San Antonio and tickets to “The Big Game” on Monday, April 2, 2018. In addition to the booth giveaways, AGWS will also feature a charity Pop-A-Shot® contest for St. Jude Children’s Hospital, in which attendees can test their basketball skills. For each player who makes six straight baskets in a row, AGWS will donate $100 to St. Jude Children’s Hospital. The charity Pop-A-Shot contest follows AGWS’ recent Pars for a Purpose fundraiser, which raised $280,000 for St. Jude Children’s Hospital in February 2018. The executive team, sales, and ownership will be in attendance at the AGWS booth (#513N) throughout the three-day expo, as well as the company’s Friday and Saturday night parties where they will be available to discuss any of the company’s services and offerings. Extended service contracts, appearance protection, warranty protection, and tire & wheel coverage are just some of the products that American Guardian offers. The company also provides reinsurance services, capital advance programs, and e-Contracting for products to help dealers become more profitable and productive. 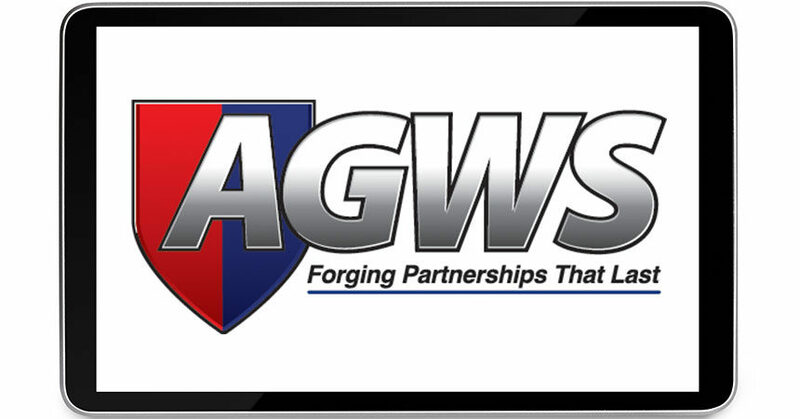 AGWS was founded 20 years ago on the principles of being a highly service-focused and value-driven vehicle service contract provider; specializing in the automotive, RV, powersports, marine, and commercial trucking markets across the United States. Headquartered just outside of Chicago, Illinois, AGWS is an innovative provider of administration services for dealers and marketers offering vehicle service contracts, limited warranties, and a variety of environmental and aftermarket products across the United States. Since its inception in 1998, the goals of AGWS are to offer superior claim processing, exceptional customer service, and unmatched profitability options. AGWS is part of the American Guardian Group of Companies and enjoys an A+ rating with the Better Business Bureau. 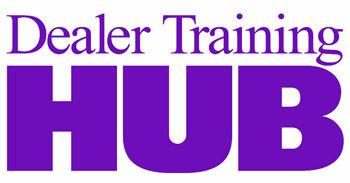 Products are insured by A-Rated (Excellent) carriers. For more information, visit www.agwsinc.com or the AGWS University at www.agwsu.com.